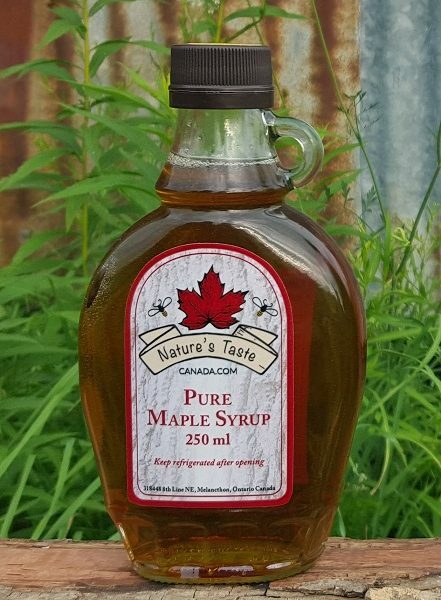 This beautiful glass bottle of 100% Pure Maple Syrup makes a great gift and looks amazing in any kitchen or dining room. 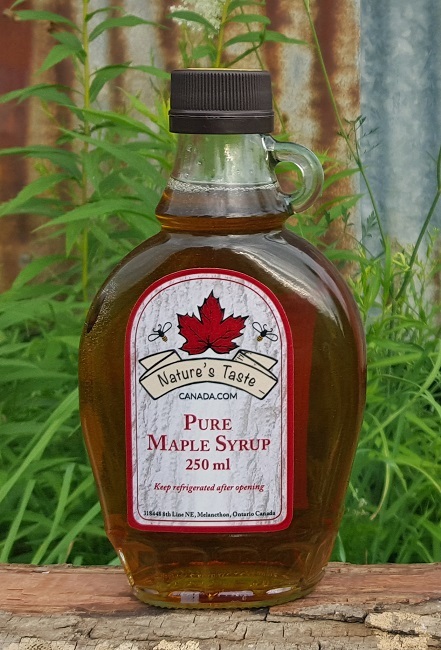 This beautiful glass bottle of 100% Pure Maple Syrup makes a great gift and looks amazing in any kitchen or dining room. 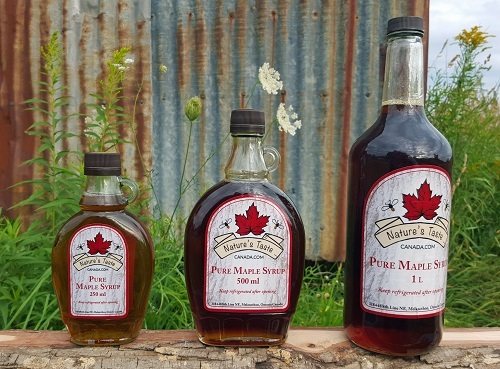 Made in the beautiful Southern Georgian Bay area its a taste of nature you will always enjoy! Visit the How Its Made Page for more information!